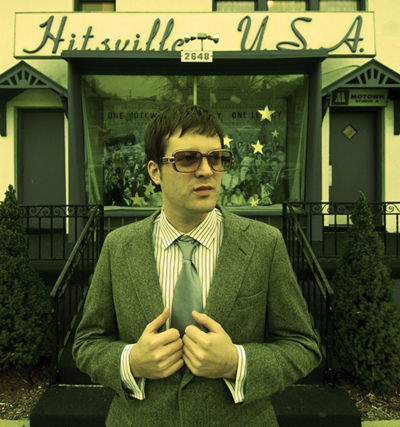 I love what Mayer Hawthorne does, so when I saw he had dropped a free EP while reading Pinboard Blog I had to download it and see what is was sounding like. It is basically a six track EP of cover’s but not obvious covers mainly of old tracks (descriptions of can be viewed via the link above). It doesn’t disappoint much like “A Strange Arrangement” which if you haven’t already got that in your life, you need to rectify this situation! Anyway you can download the latest EP (Impressions) by clicking the cover below – enjoy!